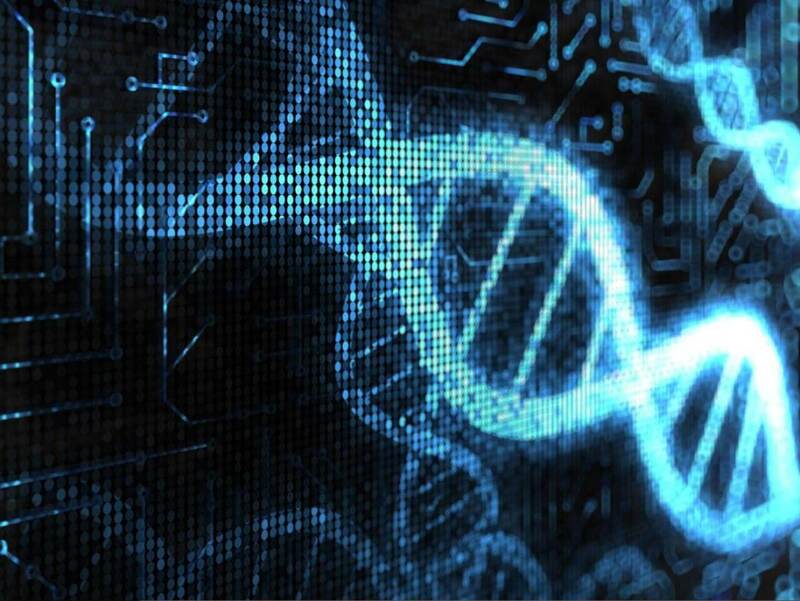 In brief: FamilyTreeDNA, one of the big players in the consumer genetic testing market, has granted the FBI access to its database of genetic profiles. This will more than double the amount of consumer genetic information the FBI has access to. The company currently has DNA samples for nearly 2 million people and confirmed this late week that their data is now accessible by the FBI. Through this agreement, the FBI will be able to submit crime-scene DNA samples to FamilyTreeDNA for analysis and to find potential matches in their database. The company has said that the FBI's access will be heavily monitored and that they will "not have unfettered access to the FamilyTreeDNA database," but privacy advocates are still concerned. Since the vast majority of our DNA is shared and passed down through families, the FBI only needs about 2% of the population's DNA to create profiles for everyone. For example, you may not want your DNA made available, but if a family relative does, that effectively makes yours available, too. This is not the first time the FBI has used consumer genetic data though. In the past, some databases have allowed the FBI a case-by-case access to help solve individual crimes. This was famously used last year to catch the Golden State Killer. FamilyTreeDNA's decision does however mark the first time a commercial company has voluntarily shared their data with law enforcement. Last year, FamilyTreeDNA agreed to a suite of industry best practices for privacy in the consumer DNA industry. As a result, a prominent genetic industry privacy watchdog group just crossed them off that list of best practices.